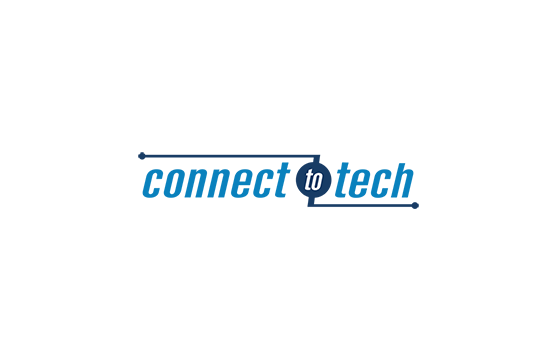 ConnectToTech is volunteer based – The volunteers include: Business professionals, high school, middle school, and university educators, and supports from other community organizations. Their volunteers have engaged with over 9,000 students to connect the academic school day to real-world technology experience – They do this through workplace tours and job shadowing, technology trade shows, and more! They’ve got a great search engine – Search for anything from chemistry to neurobiology. They’ve got all of STEM covered.